The Cologni Foundation and Bocconi University, sponsored by Vacheron Constantin, have entered into an agreement to support a research on how craftsmanship of excellence is essential to revitalising Italy’s economy. The Cologni Foundation for the Métiers d’Art continues its commitment in providing specialised training to young talented artisans. 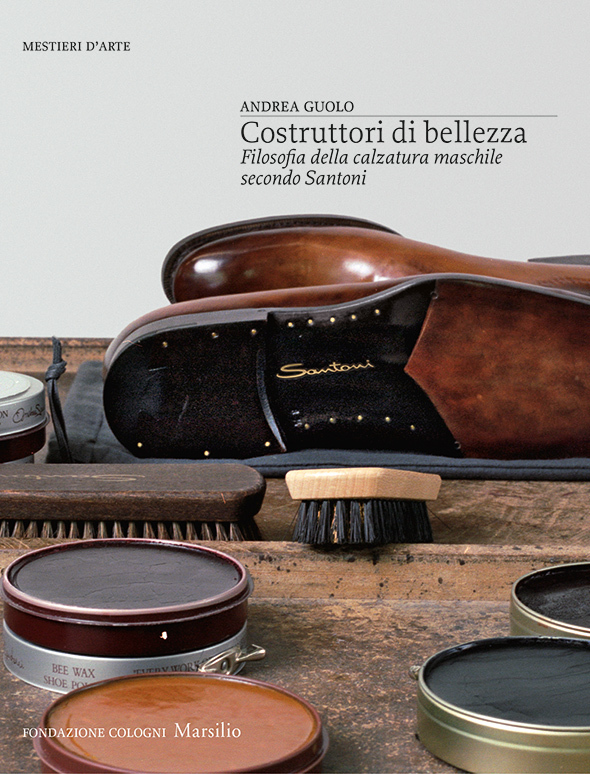 The twelfth title in the “Mestieri d’Arte” book series explores the extraordinary history of Santoni: an example of excellence in Italy’s manufacturing industry, of which footwear is one of the jewels in the crown. The new volume in the “Researches” series was presented at Milan Triennale during a conference curated by the Cologni Foundation in collaboration with CReSV of Bocconi University. “Manualmente” is a cycle of events dedicated to the skill of the hands. This year’s exhibition was dedicated to glasswork. Second edition of the sacred music festival curated by the Associazione NOEMA under the aegis of the City of Milan. 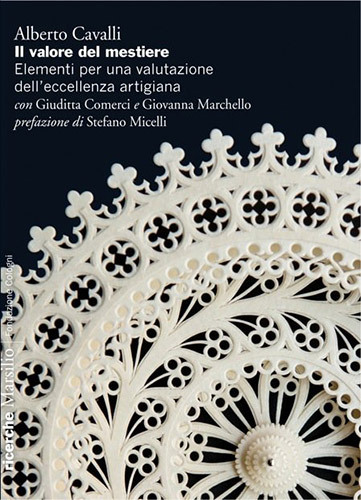 The new book curated by the Cologni Foundation in collaboration with Deutsche Bank Italia Foundation was presented at the Fondazione Corriere della Sera. Creative Academy students in partnership with the Cologni Foundation and the Compagnia Marionettistica Carlo Colla & Figli – Associazione Grupporiani created the new installations at the Van Cleef & Arpels boutique in Milan during the 2014 Salone Internazionale del Mobile. This publication is dedicated to one of the most fascinating and rewarding professions in the world, the designer. 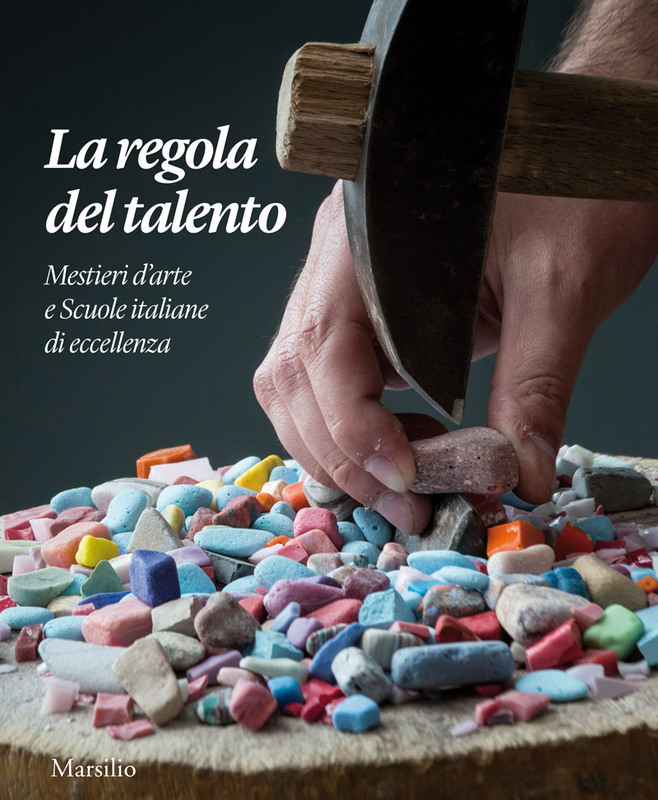 For the first time, a publication totally dedicated to Italy’s schools of excellence in the fields of artistic crafts and applied arts. In order to understand the origins and future of authentic Made in Italy production it is necessary to analyse, evaluate end comprehend the true meaning of craftsmanship of excellence and the noble nature of the master artisan’s craft. 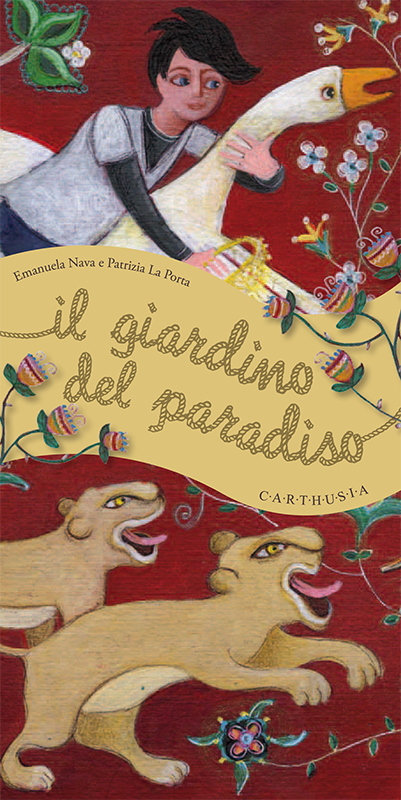 Il Giardino del Paradiso is published to celebrate the exhibition to the public of Poldi Pezzoli Museum’s restored Persian rug known by the name of “Tiger” carpet. The craft of luxury men’s footwear is illustrated in the perceptive and faithful account of Andrea Guolo and the engaging pictures by Susanna Pozzoli. For the fifth consecutive year, the Cologni Foundation was a member of the jury of the prize awarded by the Centre du Luxe et de la Création in Paris. The new prize, created by the Cologni Foundation for the Métiers d’Art in partnership with ALMA, the International School of Italian Cuisine, awards the Masters of Arts and Crafts.